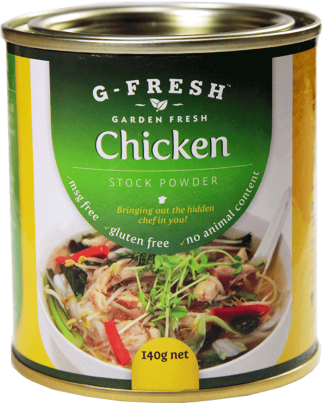 With G-Fresh Vegetable Stock Powder, you can bring serious flavour to broths, stews and soups. You can also use it to boost flavours in casserole sauces and stir fries. 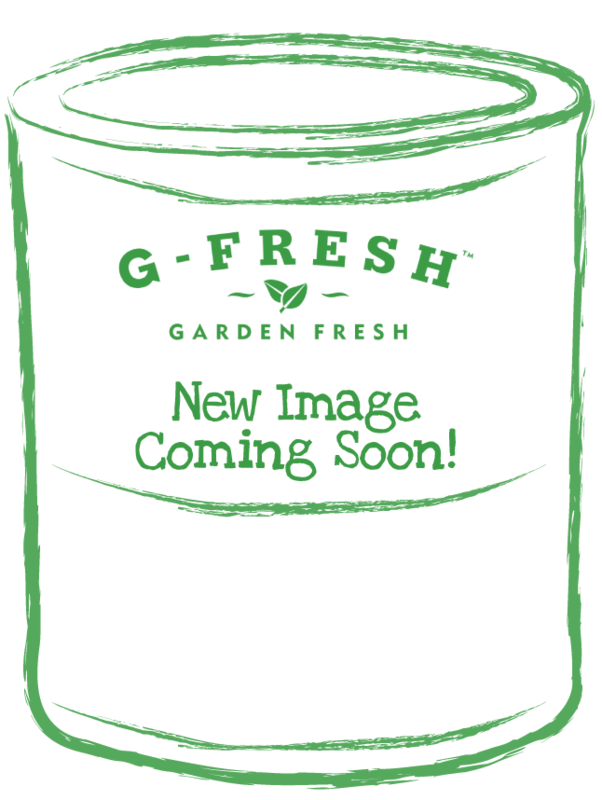 Simply dissolve one (1) teaspoon of G-Fresh Vegetable Stock Powder into half (1/2) cup of hot water and stir through. 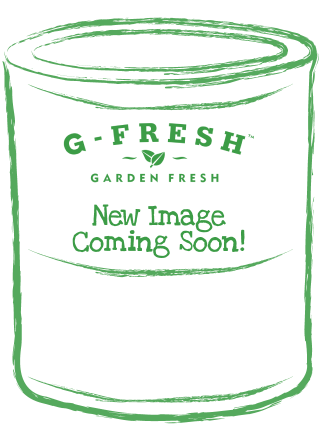 Alternatively, you can sprinkle directly on to your favourite cut of white or dark meat, or vegetables. Enjoy!